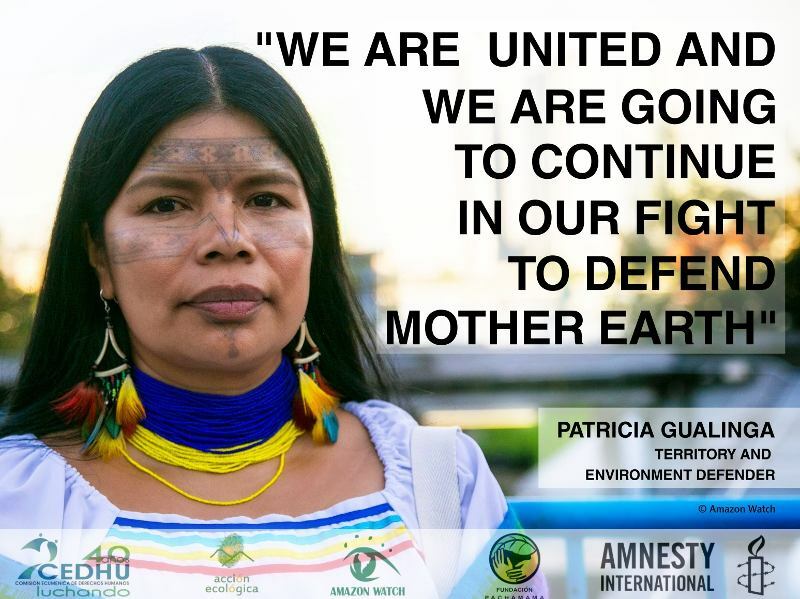 AMAZON WATCH » Join the Call to Protect Earth Defenders! 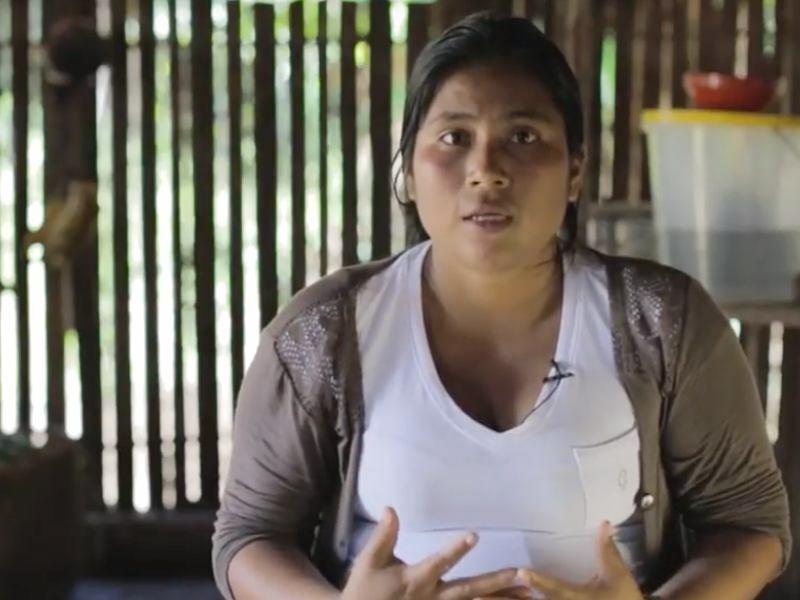 Indigenous Earth Defenders in Ecuador are facing increasing danger. 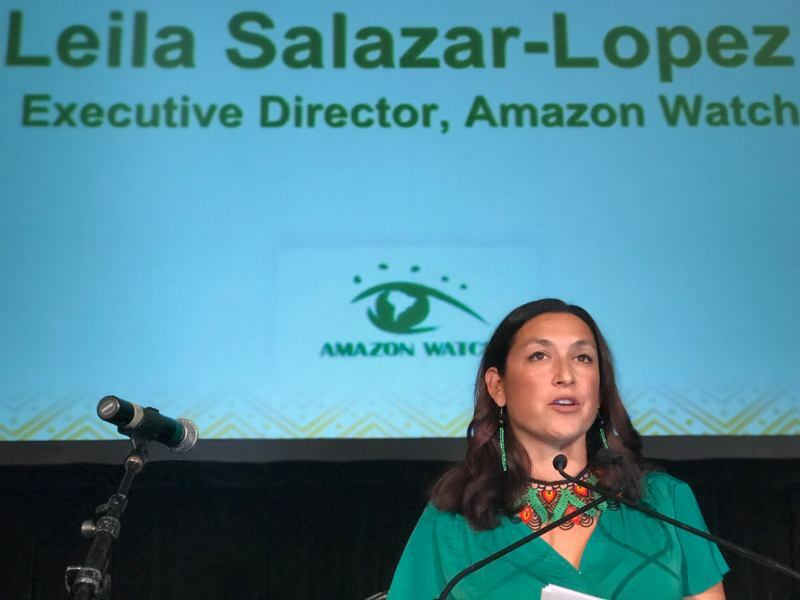 Patricia Gualinga, Nema Grefa, Salomé Andrada, and Yaku Pérez – among others – have suffered death threats, physical attacks, stigmatization campaigns, and more. 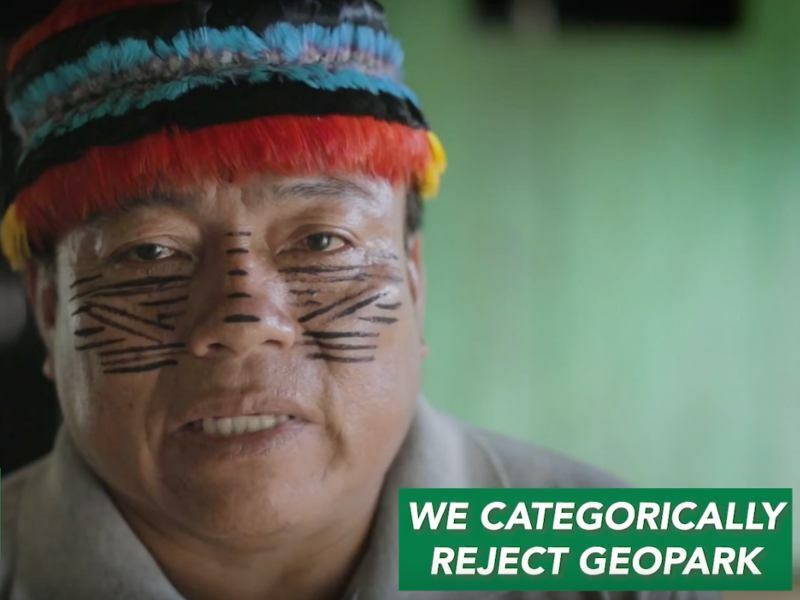 Earlier this year, Latin American governments drafted the Escazú Agreement, which, among other things, will provide protection for Earth Defenders in a region where defending the land, rivers, and forests is more dangerous than anywhere else in the world. Following an international advocacy campaign, Ecuador announced that it plans to join the treaty. 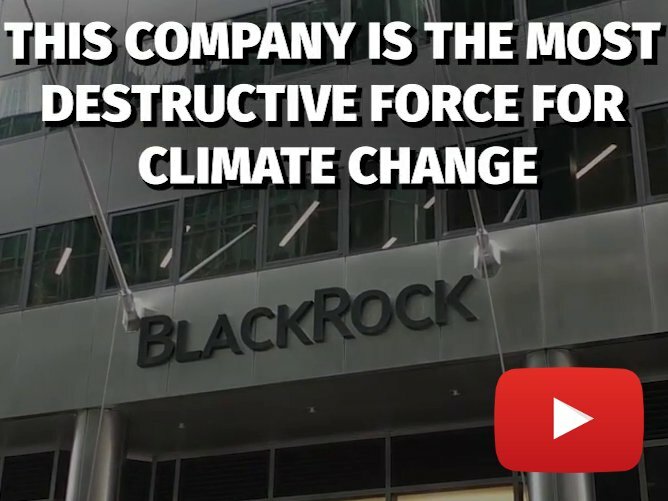 This is a great victory and a key step to prevent more attacks and keep these Earth Defenders safe. Join us in celebrating this decision and calling on President Moreno to fully implement the Agreement! 4,770 people have taken this action so far. 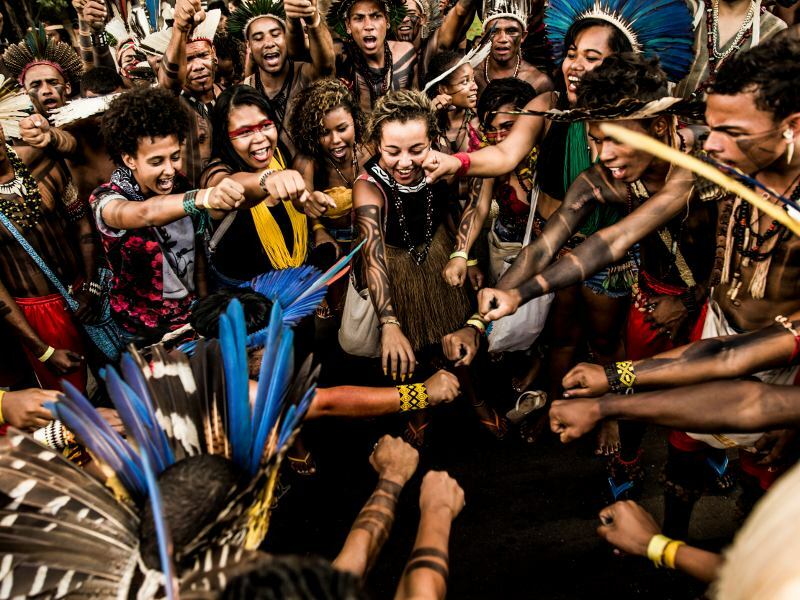 Your country has announced that it will join the Escazú Agreement, which is the most important human rights and environmental protection agreement in Latin America and the Caribbean of the last twenty years. I write to thank you for embracing this chance to serve your country and our planet and encourage you to fully implement the Escazú Agreement.